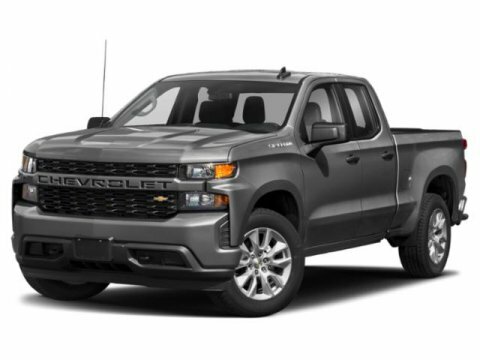 2019 Chevrolet Silverado 1500 High Country 10-Speed Automatic, 4WD, Jet Black/Umber Leather. Airport Marina Honda - Your Helpful Honda Dealer! 2019 Honda Ridgeline Black Edition BK/BLACK black Leather. Airport Marina Honda - Your Helpful Honda Dealer! 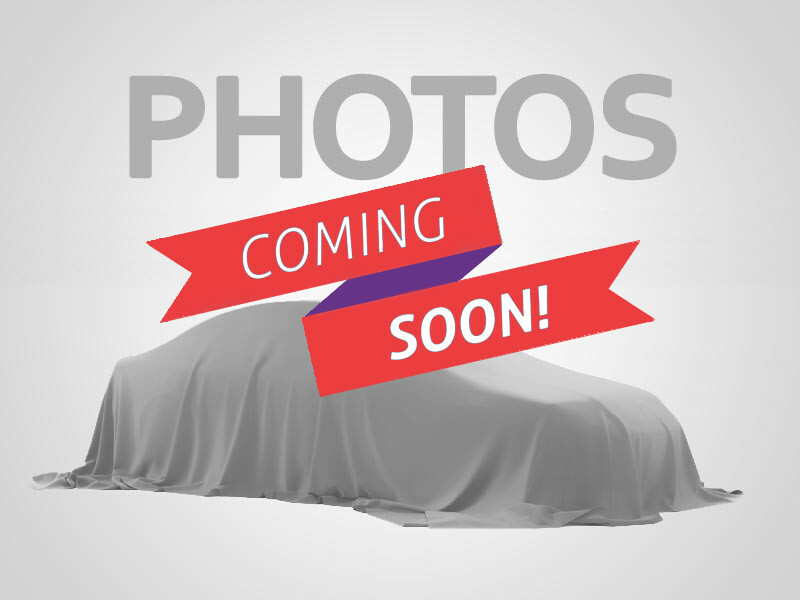 2019 Honda Ridgeline RTL-E Lunar Silver Metallic gray Leather. Summit White 2018 GMC Sierra 1500 SLT 4WD 6-Speed Automatic Electronic with Overdrive EcoTec3 5.3L V8 6-Speed Automatic Electronic with Overdrive, 4WD, Leather. ROCKY RIDGE K2 LIFT TRUCK!!! !